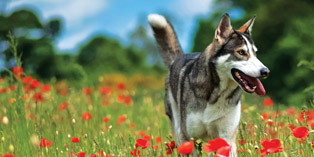 The last Northern Inuit Society Show of the year will take place on 6 September at Melton Mowbry, further information can be found here. Camping is available from Friday,4 September until show day on 6 September. 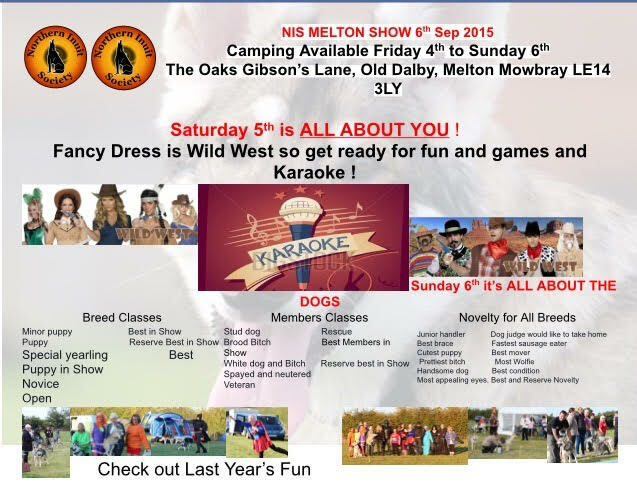 There will be a BBQ, karaoke and Wild West Fancy Dress on Saturday night! 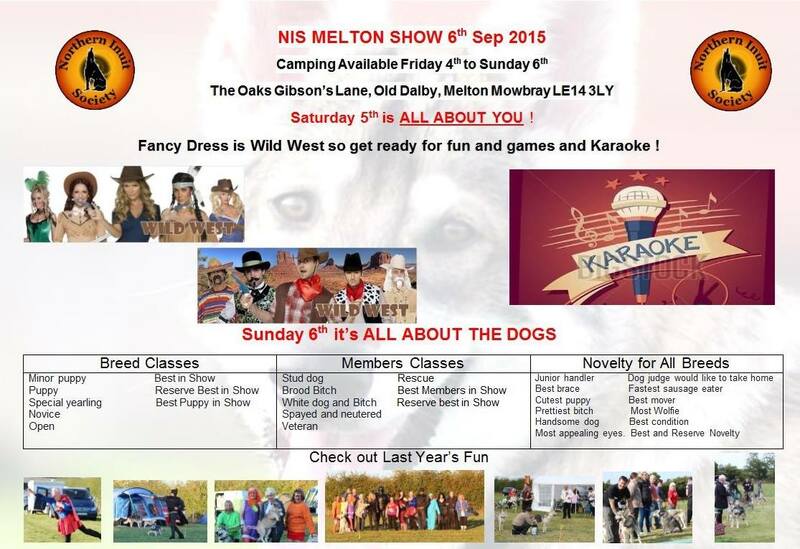 All welcome, breed classes for Northern Inuits and novelty classes for all breeds!